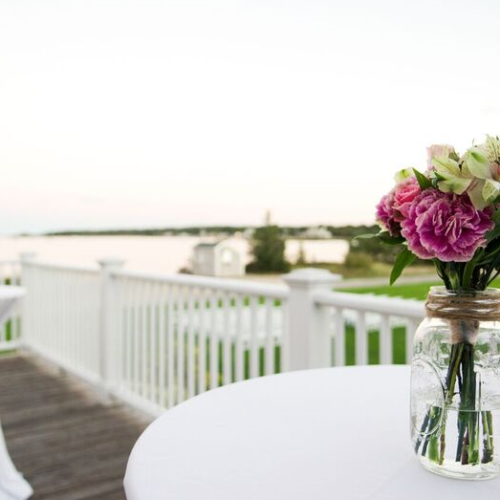 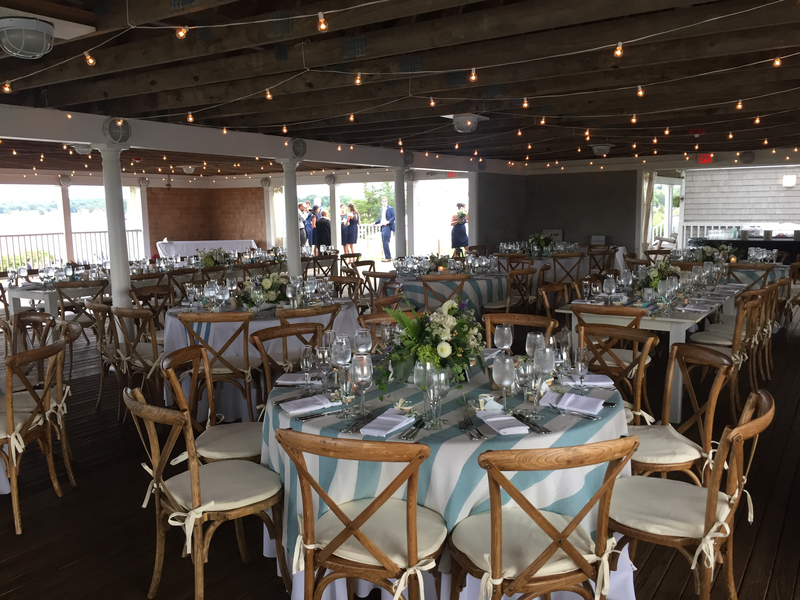 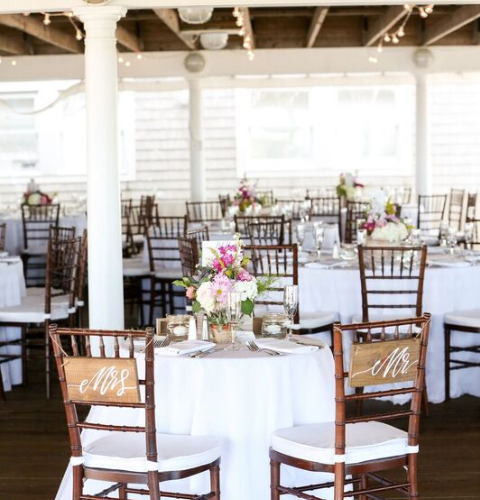 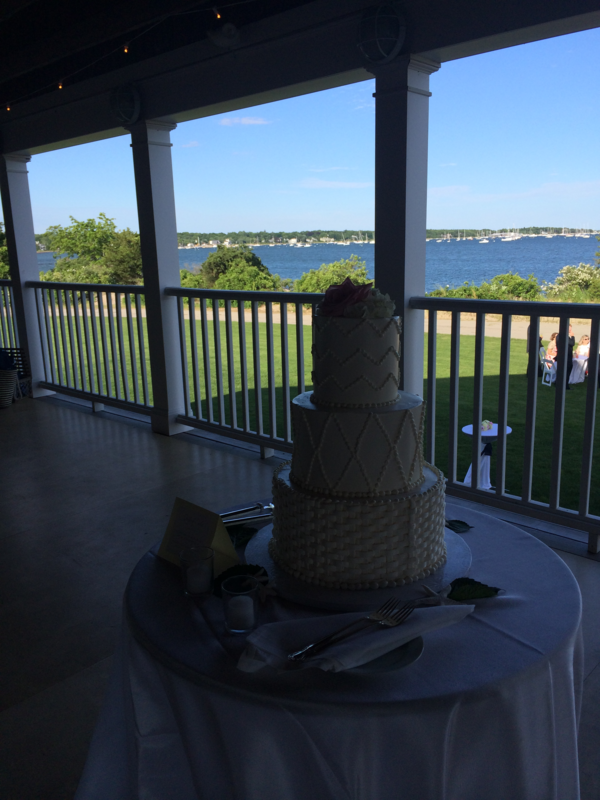 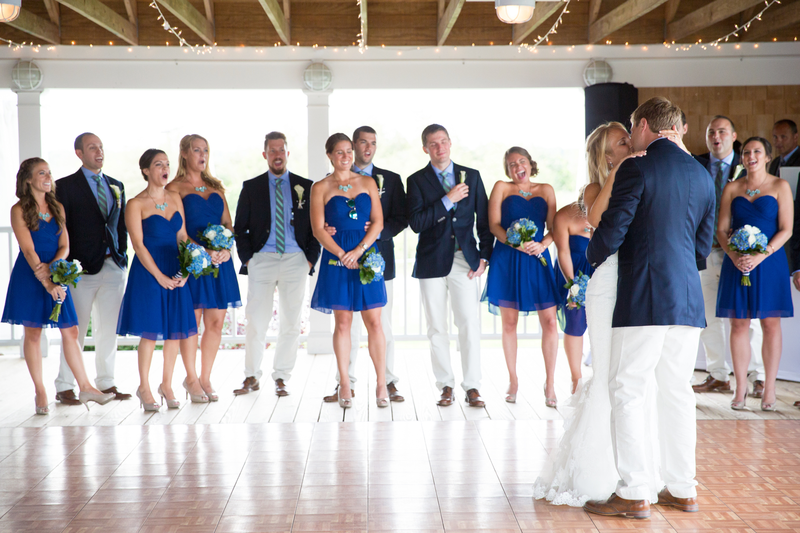 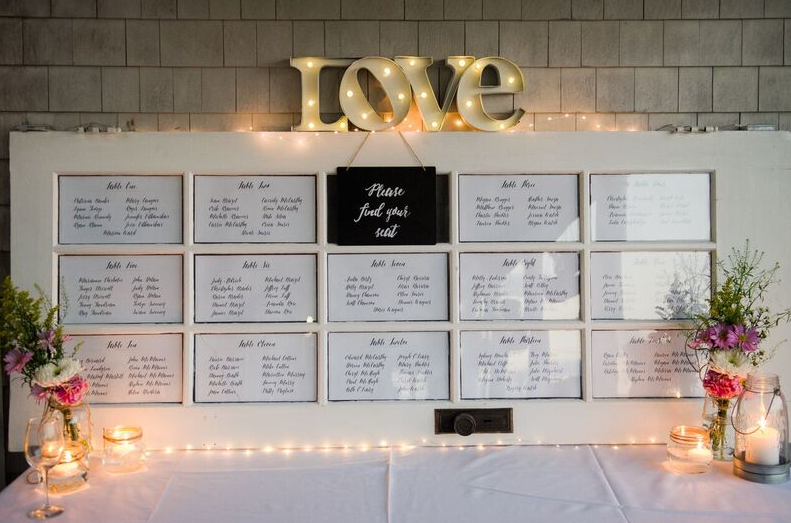 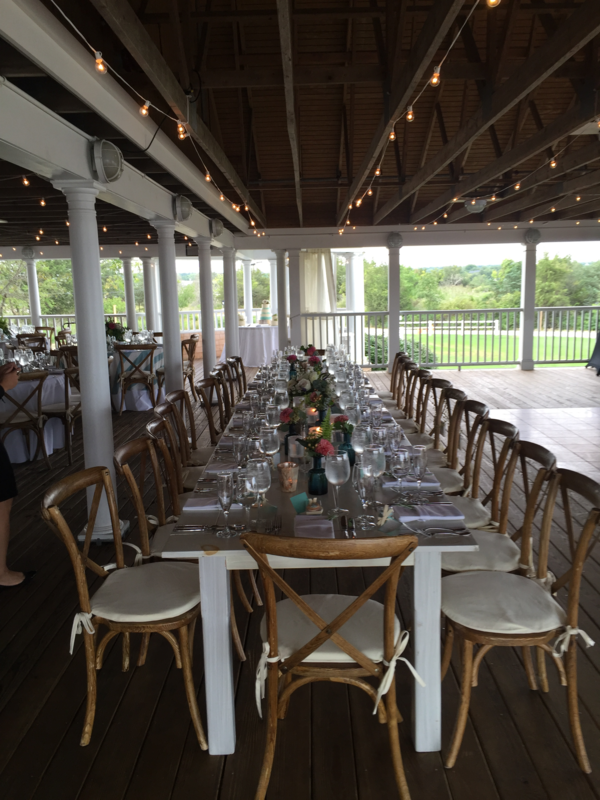 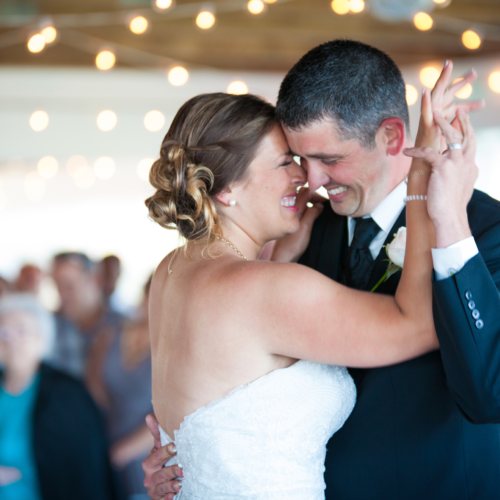 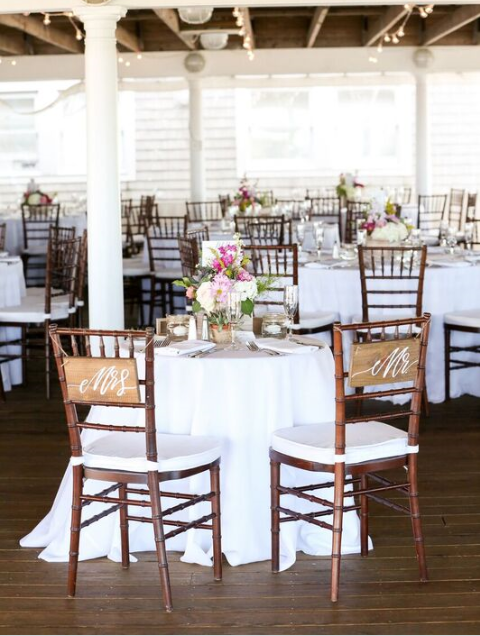 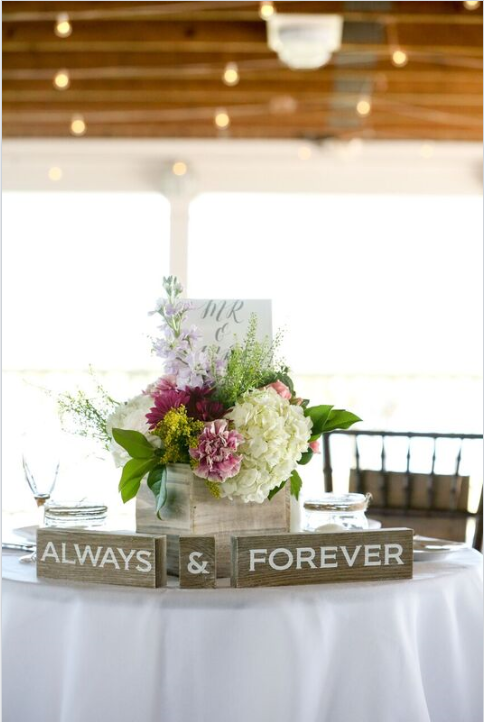 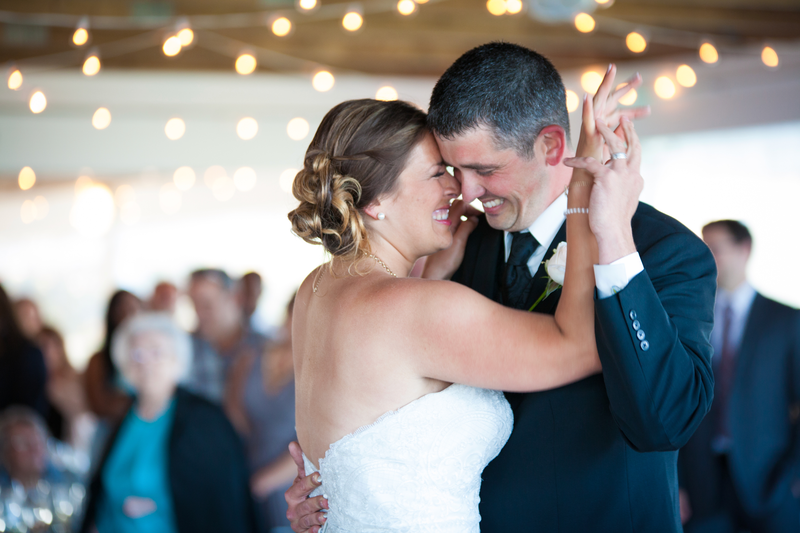 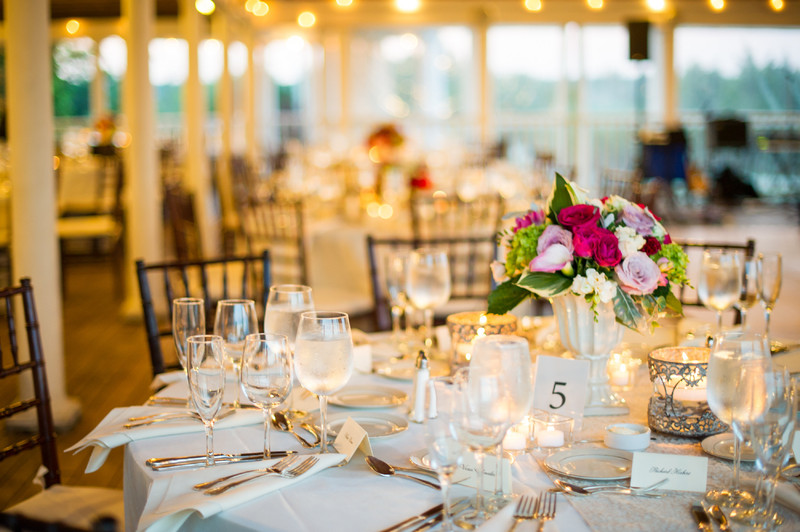 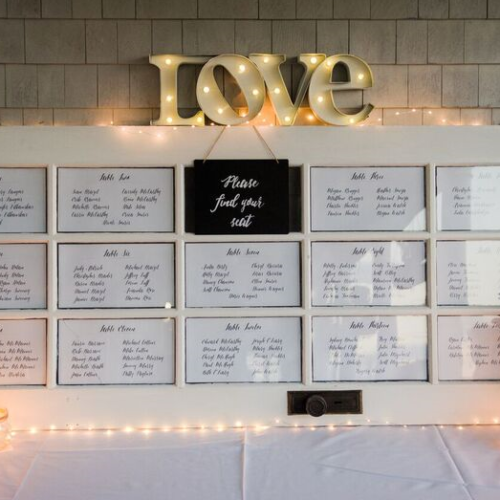 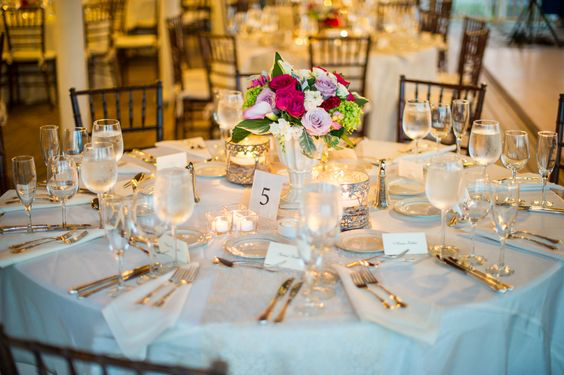 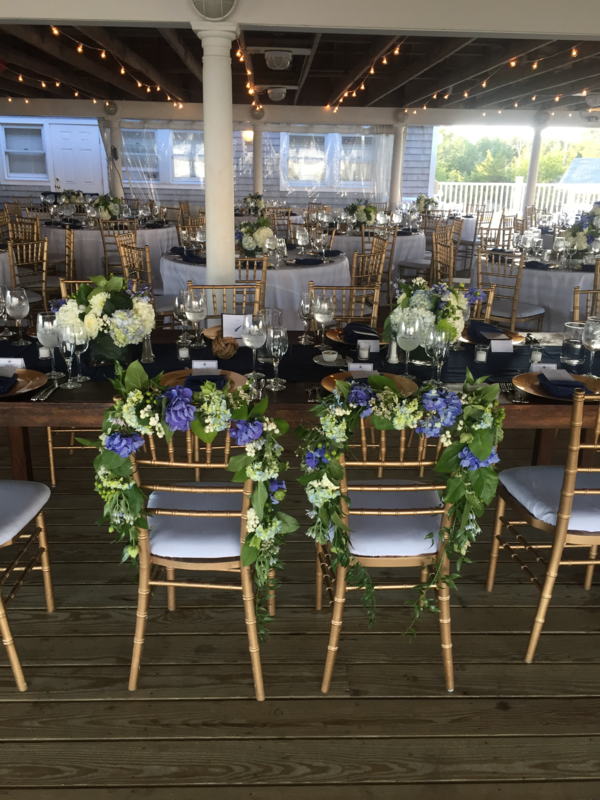 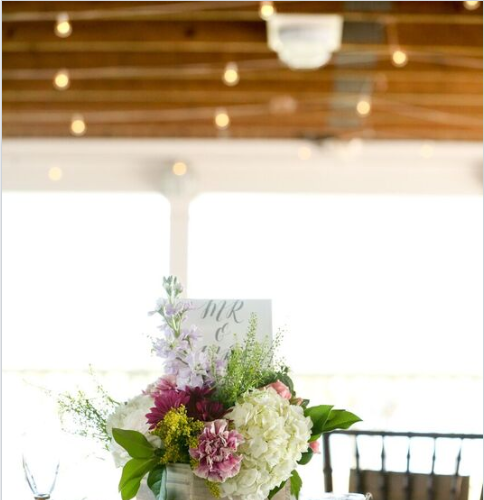 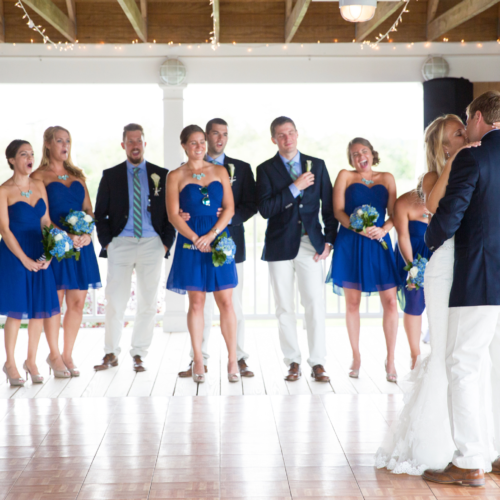 Shining Tides is gorgeous and on top of a stunning venue, the on-site wedding coordinator is a dream to work with. 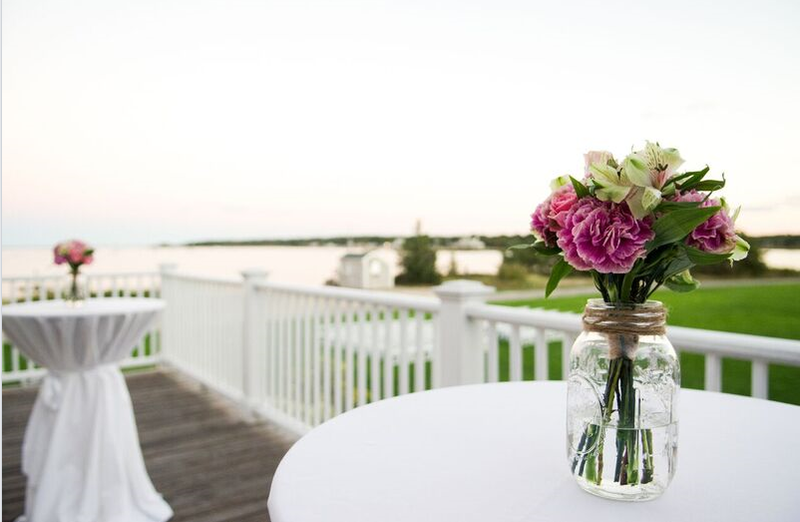 The location’s views are beyond dreamy and the porch with its rustic exposed beams is the perfect empty canvas. 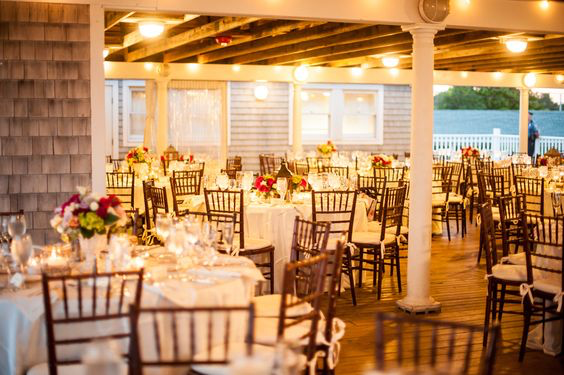 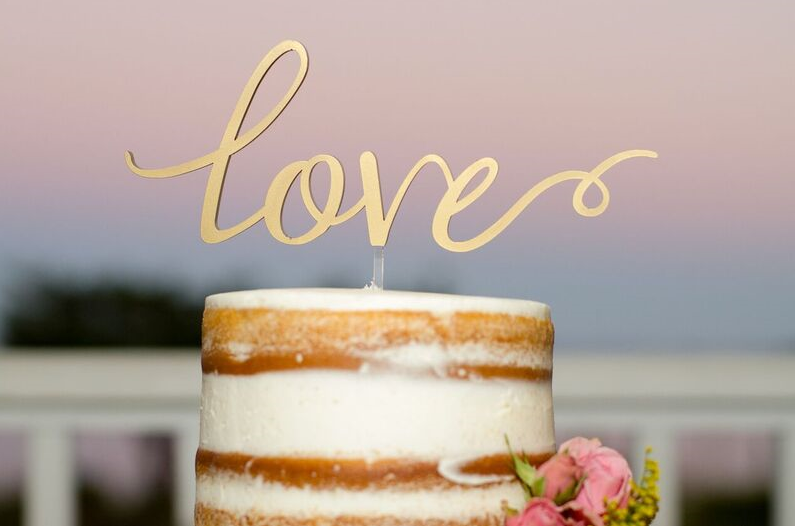 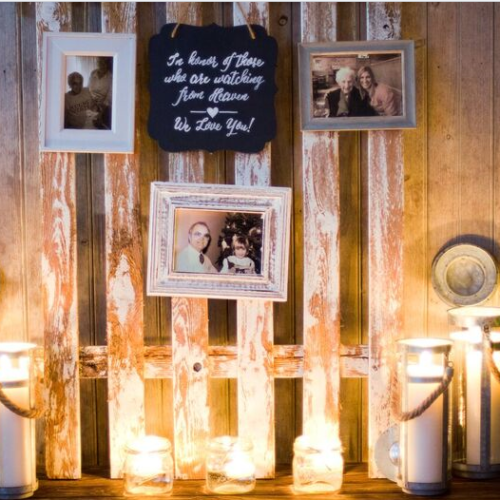 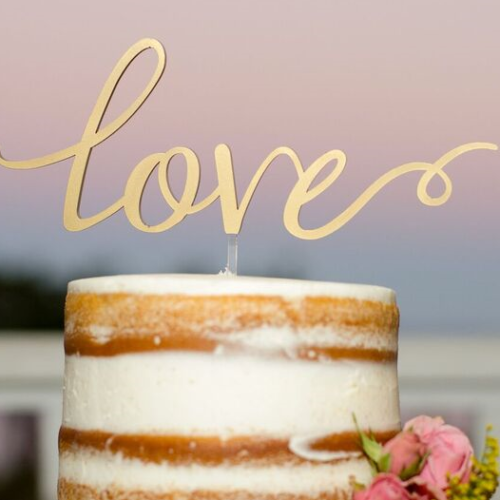 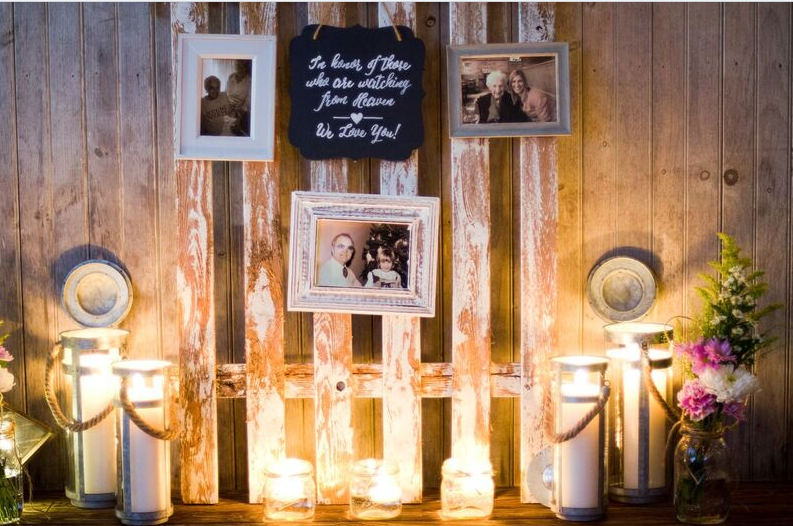 You truly can make this place your own and have the wedding of your dreams. 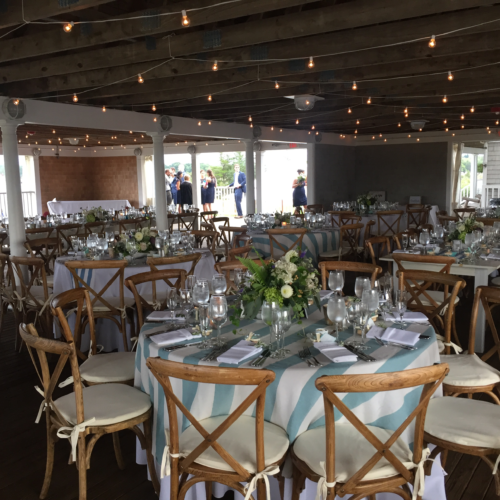 I loved our whole experience and would completely recommend this venue, in fact we already have!